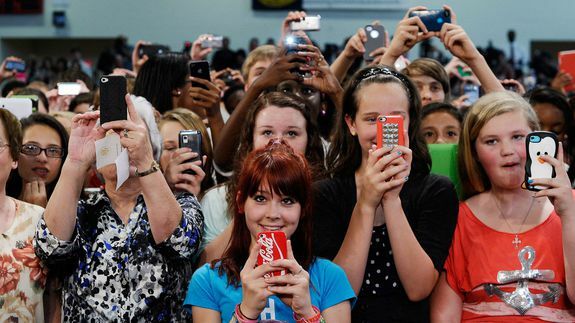 Lessons on Millennials From Teen-Targeted Swagvertising - trendistic.com: ever tried. ever failed. no matter. try again. fail again. fail better. Advertisers have always had difficulty keeping up with our millennial swag, and now a new subreddit keeps track of the worst attempts in recent history. Familiarize yourself with /r/FellowKids, your one-stop-shop for awkward and uncomfortable moments in millennial-targeted marketing.